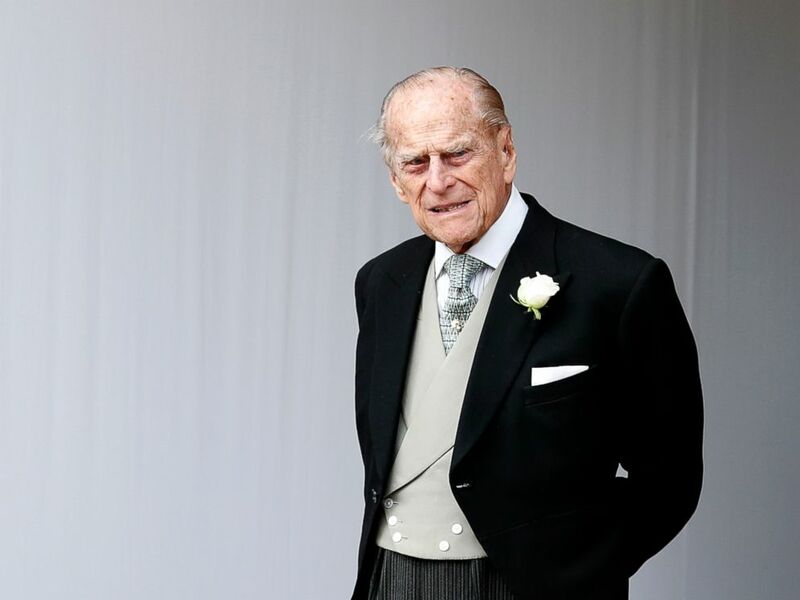 Prince Philip, the Duke of Edinburgh, was "involved in a road traffic accident with another vehicle" on Thursday afternoon, a Buckingham Palace spokesperson said. Norfolk Police were called to the scene near the queen's Sandringham Estate, the Norfolk retreat where she and her husband typically spend winter, around 3 p.m. after a Land Rover and a Kia were involved in a collision, the department said in a statement. Prince Philip, 97, was driving the Landrover and has an up-to-date driver's license, Buckingham Palace confirmed. The queen's husband was uninjured in the accident, the palace said. "He'll be pretty shaken up," ABC News royal commentator Alastair Bruce said of the Duke of Edinburgh. "He's very practical, he always has been. He's physically aware of his abilities and he will be driving because he knows what he's doing and he knows those roads very well." The Norfolk County Council will hold a committee meeting Friday morning to discuss safety issues on the road where the crash took place. However, a council spokesperson told ABC News that the meeting was already due to be held and is not in response to the accident. 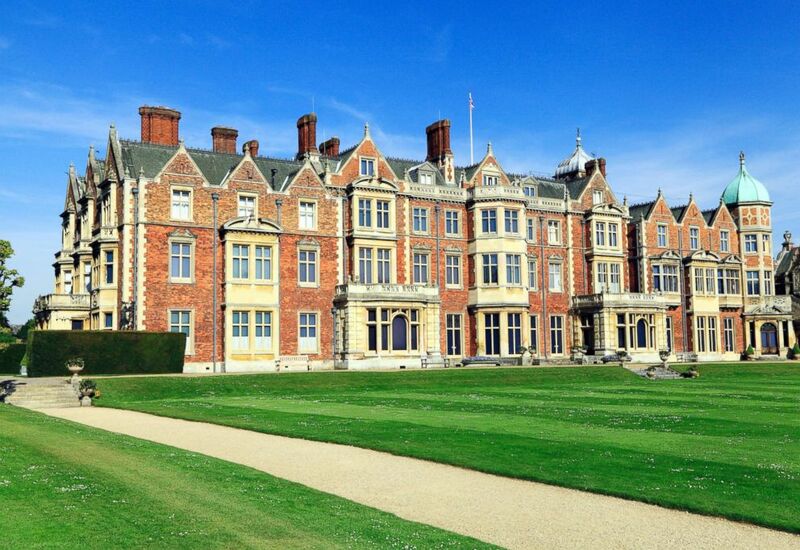 Sandringham House, the country home of Queen Elizabeth II, in Norfolk, England. The female driver of the Kia suffered cuts, and a female passenger sustained an injury to her arm, police said. They both were treated at the Queen Elizabeth Hospital in King's Lynn and discharged. A witness told the BBC that the SUV had overturned on its driver's side and that broken glass was scattered all over the road. Both drivers took breathalyzer tests after the accident, which is standard policy, and passed, authorities said. The road where the accident occurred remained open, and the vehicles were recovered a short time later, police said. Prince Philip waits for the bridal procession following the wedding of Princess Eugenie of York and Jack Brooksbank in St George's Chapel, Windsor Castle, near London, Oct. 12, 2018. Prince Philip has made few public appearances since retiring from public life in August 2017. He did not attend the Christmas Day church service last month, and he missed a pre-Easter church service in March due to hip problems. He did, however, attend his grandson Prince Harry's wedding to Meghan Markle in May. ABC News' Ben Gittleson, Rashid Haddou, Zoe Magee and Morgan Winsor contributed to this report.